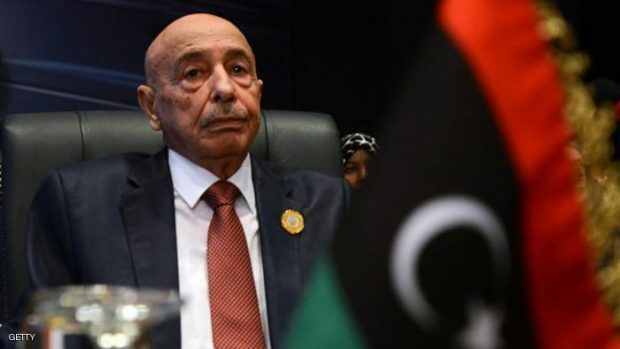 The House of Representatives (HoR) Speaker Aquila Saleh has demanded that the Chairman of National Oil Corporation (NOC), Mustafa Sanallah, lift the force majeure declared in December at Sharara oilfield – the country’s largest oilfield. The HoR’s spokesperson Abdullah Bleheeq said Saleh said so after eastern Libyan military forces loyal to Khalifa Haftar had established full control over Sharara oilfield, in a challenge to the unity government in Tripoli, which is headed by Fayez Al-Sirraj. The eastern Libyan claim of control on the field was not confirmed by state oil firm NOC.